Spring classes starting soon! Click here to learn about our new spring sessions in Florenceville and Woodstock! New this spring Adult Pilates, click here for more info. Recital Tickets are now available for preorder here. Summer Camp Registration is now open here! Come join us for a week or day of Princess fun. 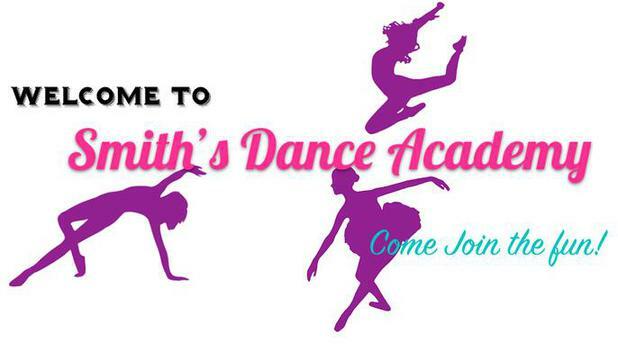 Join our mailing list below to be the first to know about all the fun happening at Smith's Dance Academy!